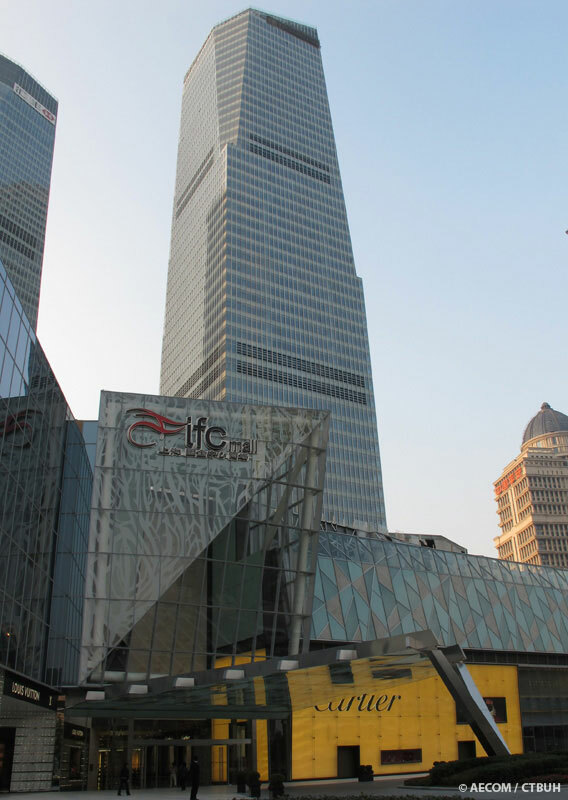 • Façade Far East Aluminum Works Co., Ltd.
Shanghai IFC is a large mixed-use development constituting approximately 400,000 sq m (four million sq ft) of floor area, and includes two Grade A office buildings, a high-end shopping mall, a five-star Ritz-Carlton Hotel and serviced apartments. 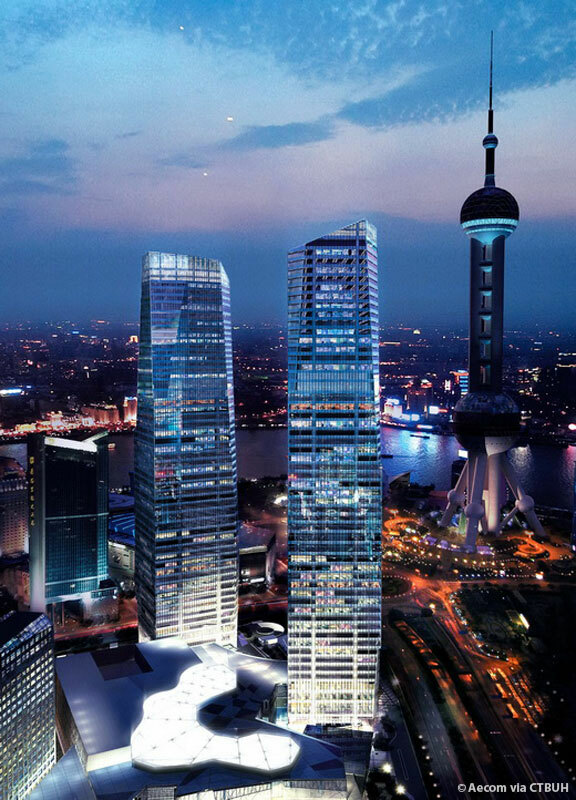 This combination provides an environment for work, leisure and living for business people and the residents of Shanghai. 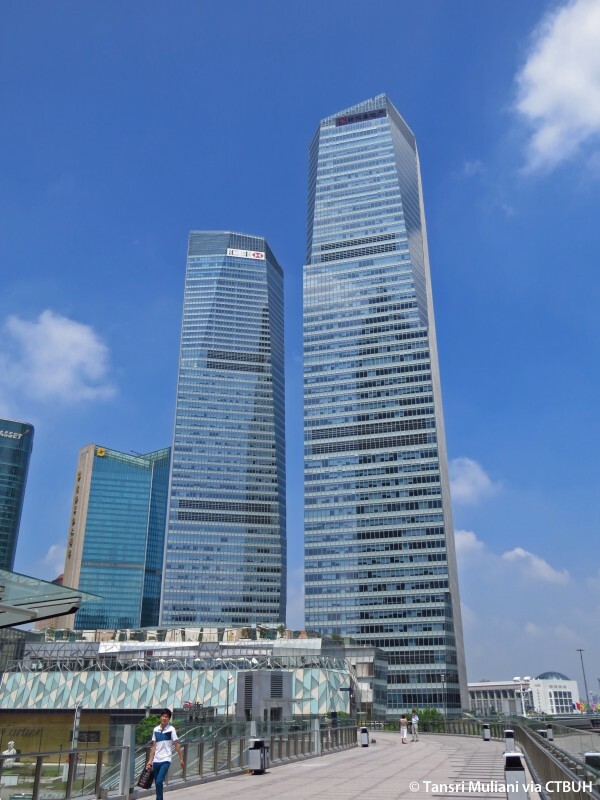 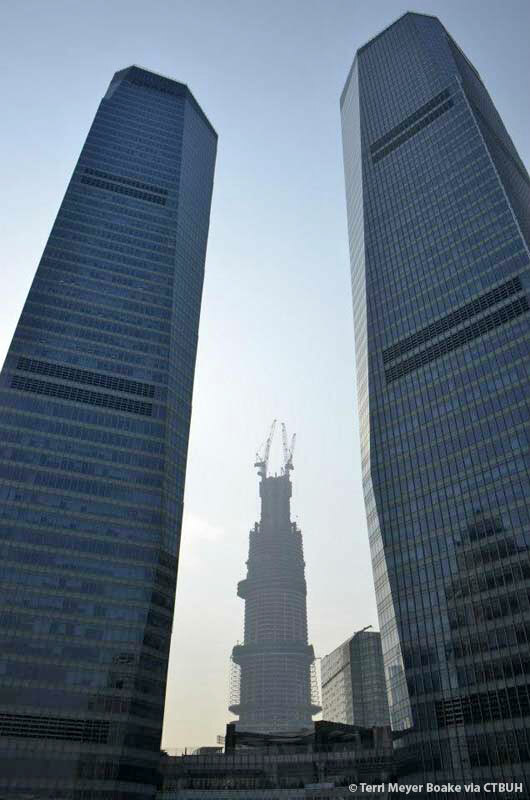 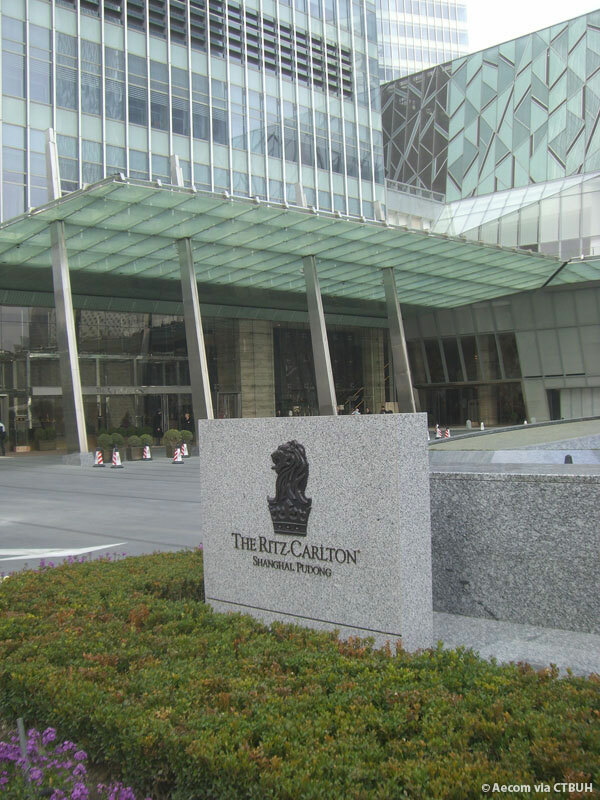 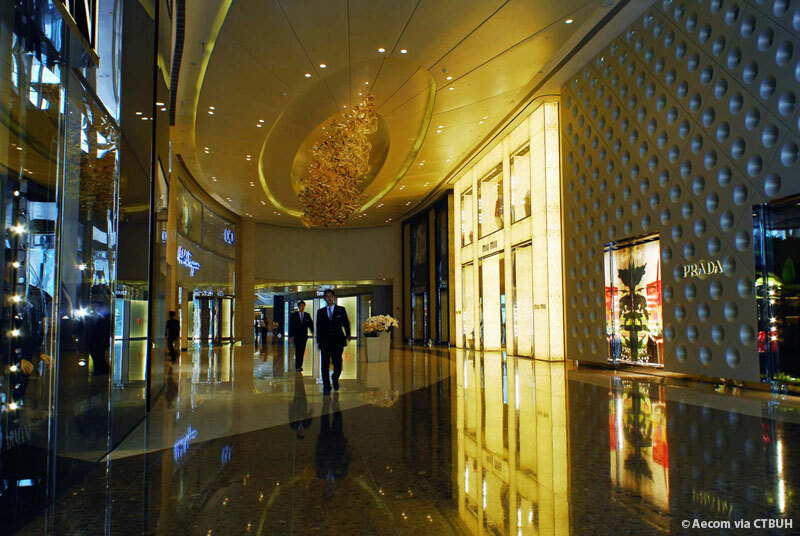 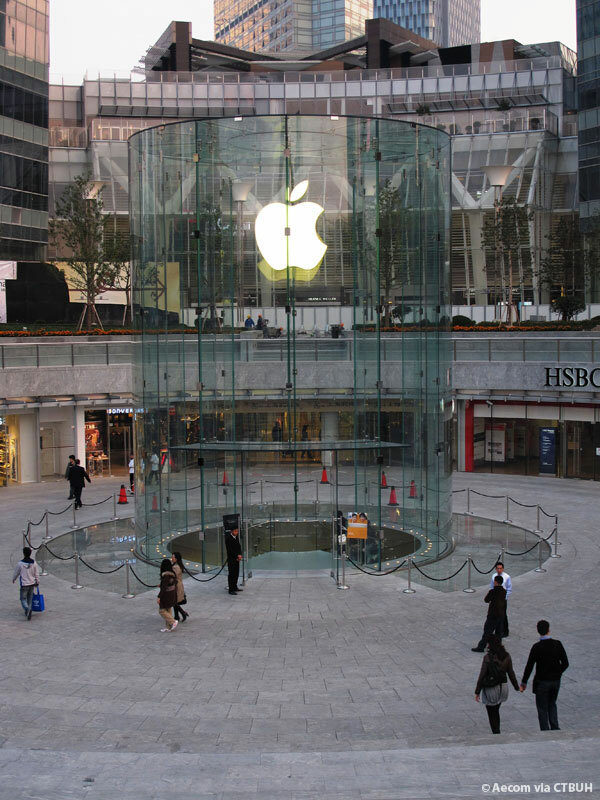 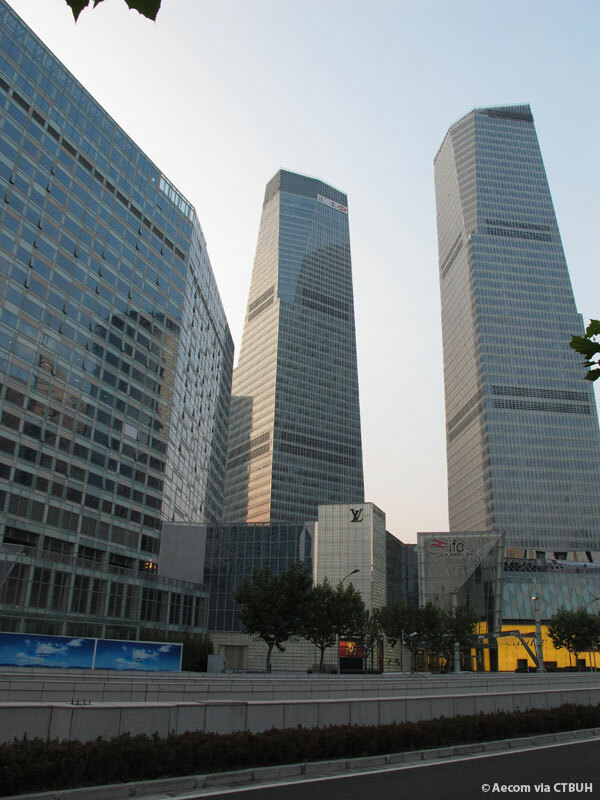 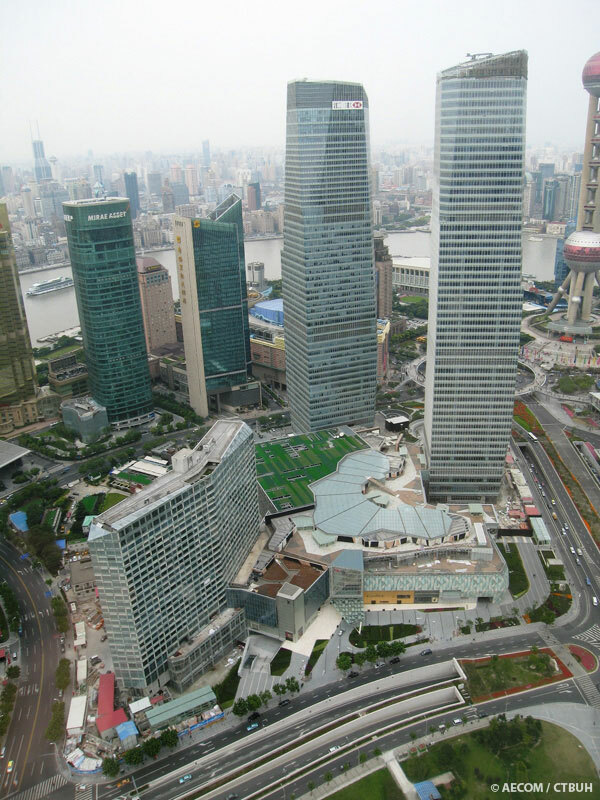 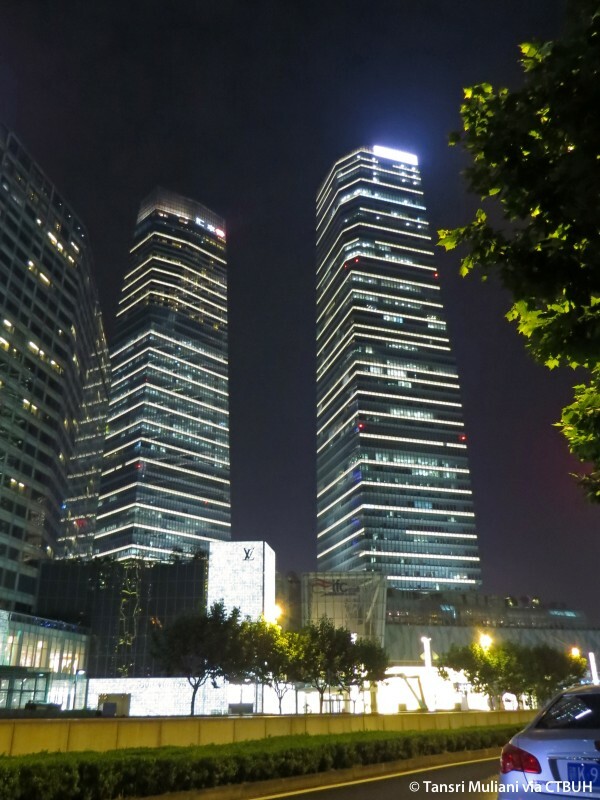 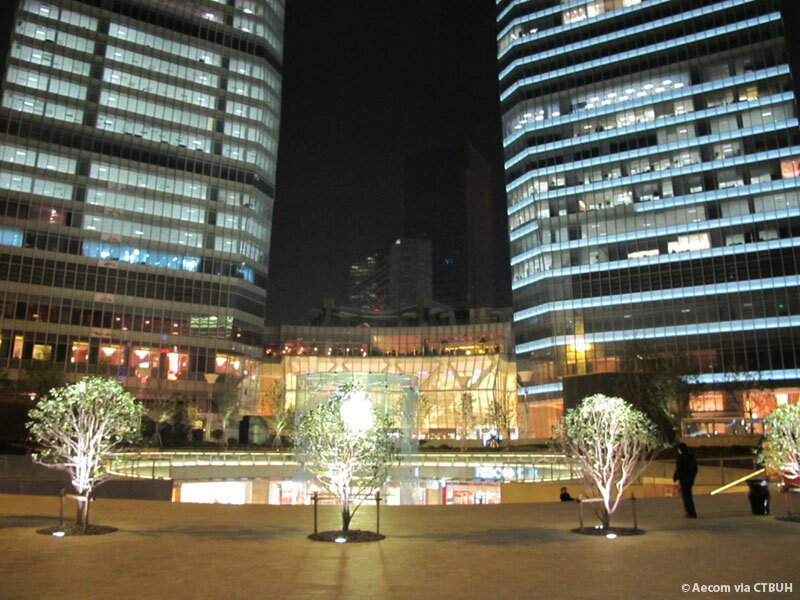 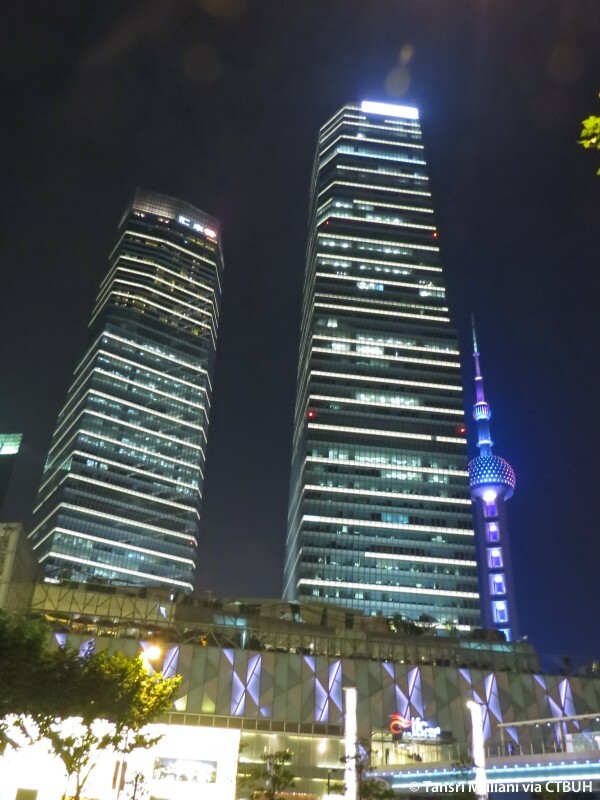 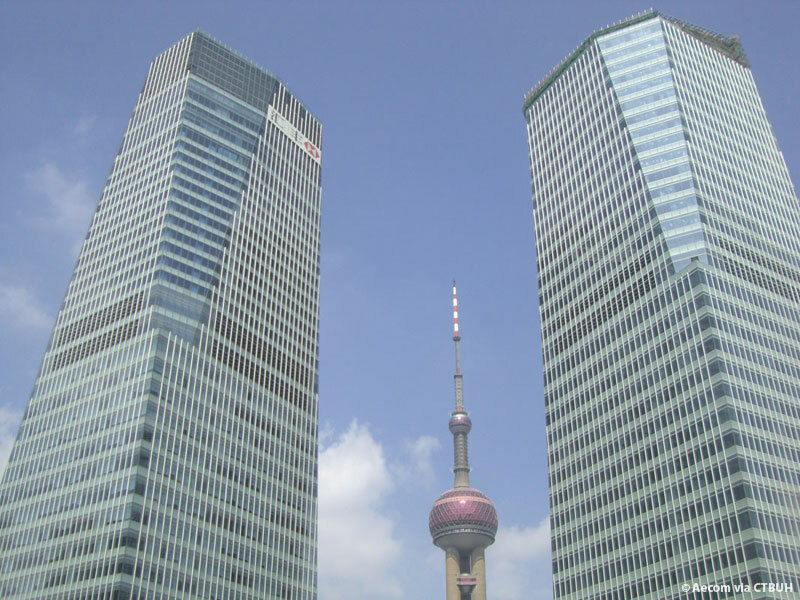 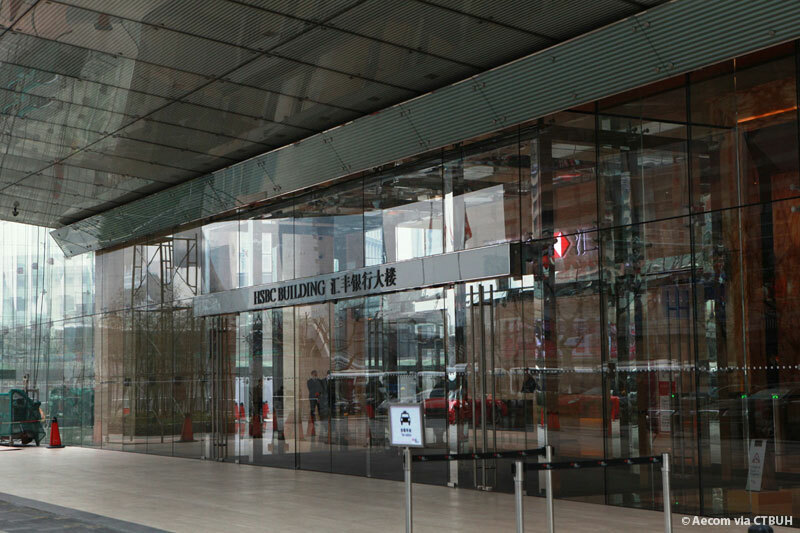 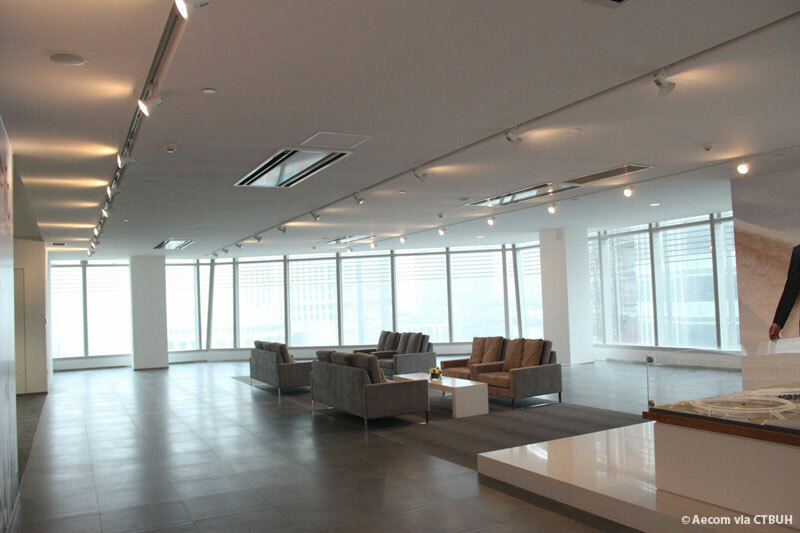 The site is located within Pudong, connected to the city through direct access from the mall basement to Lujiazui station of the Shanghai Metro Line 2. 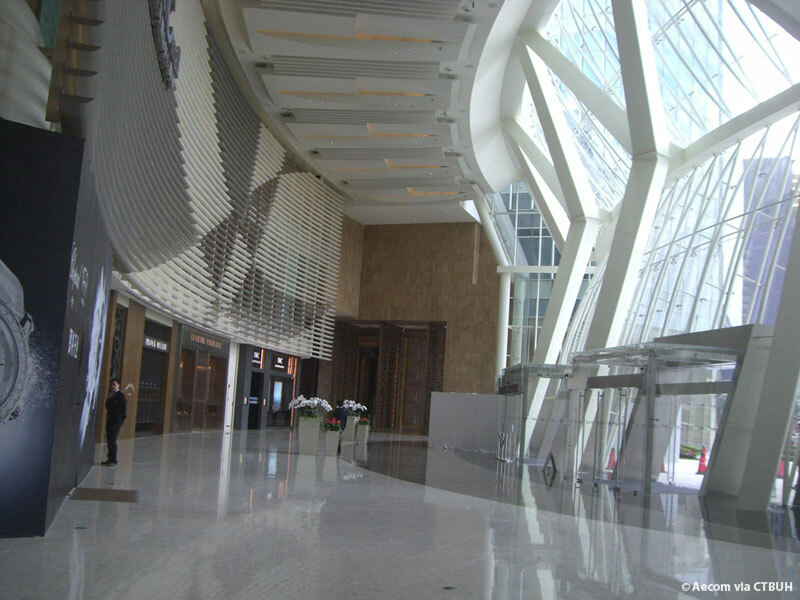 The future Metro Line 14 Station is integrated within the basement of the development. 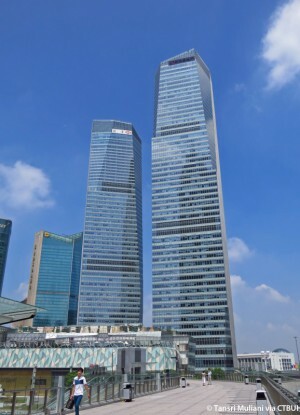 The combination of mega column and high level transfer structure, together with the plan and vertical irregularity of the tower, makes these buildings a unique design delivered within an active seismic zone. 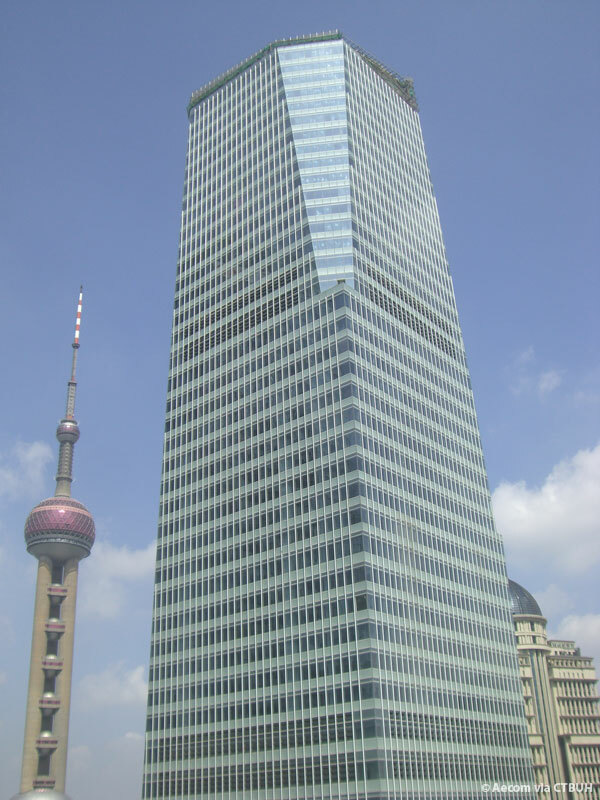 A performance-based design approach was adopted to determine specific project characteristics and performance requirements. 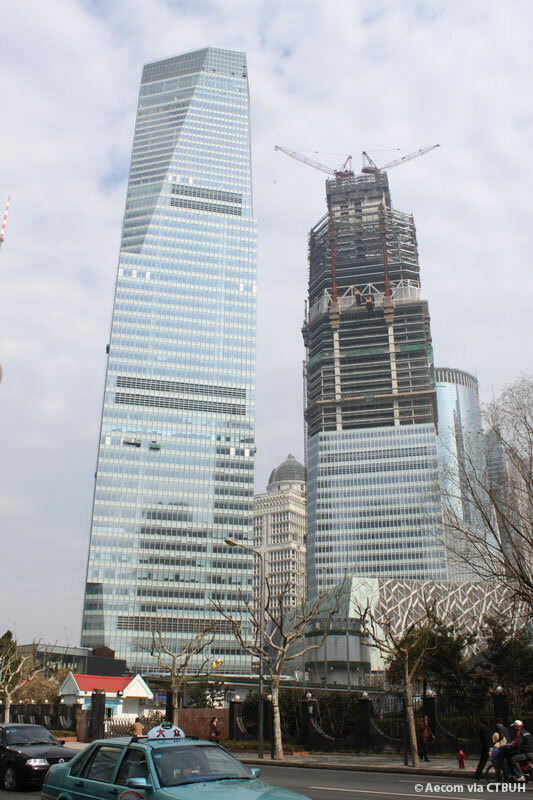 Elasto-plastic analysis was carried out to identify critical elements and the structural performance of different levels of seismic protection specified in the code.